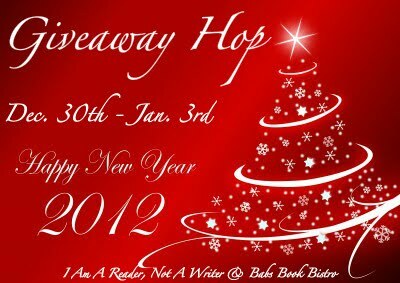 Kindle And Me...: Happy New Year 2012 Giveaway Hop! How to enter? Through the Rafflecopter Below. Yay! Thanks for offering a great giveaway! Thank you so much for participating in this hop and for the awesome giveaway opportunity!